Tooth loss doesn’t happen exclusively with age. Patients young and old can lose teeth due to injury or illness. If you live in Greece or another community in Upstate New York and you’re embarrassed by missing teeth, our dentists might recommend replacement with dental implants. Treatment with dental implants is possible for many patients, and Dr. Paul Sussman and Dr. Meredith Pogal are pleased to provide a free consultation to see if you’re a candidate. Call 585-227-4390 today to make an appointment. We serve patients from Greece and other areas near Rochester. When you visit our office near Greece, NY, Dr. Pogal and Dr. Sussman will thoroughly examine your mouth for oral health problems and other potential issues. 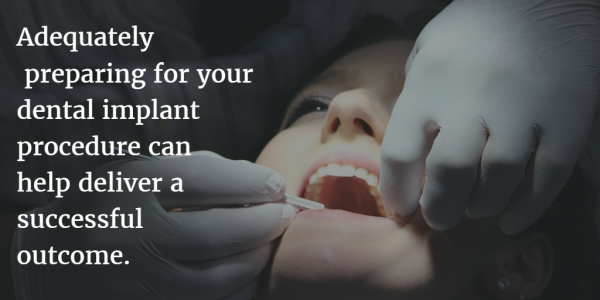 We can talk about tooth replacement with dental implants during this free consultation. The answer to this question will depend on our specific findings during your initial visit. Many patients who can safely undergo oral surgery are candidates for dental implants, but there are some factors that could make certain people unsuitable for this treatment. Some patients develop gum disease due to diabetes, which can increase the risk of complications during the dental implant process. Smokers also have a higher risk of complications. However, Dr. Sussman has often been able to overcome these potential obstacles by carefully monitoring the progress of smokers and diabetics through healing and integration of the implant. Our dentists pride themselves on providing comprehensive tooth replacement as well as an anchor for beautiful tooth-colored restorations with dental implants. Each implant procedure is carefully customized to meet your needs from an aesthetic, functional, and comfort standpoint. Our implant dentistry patients are able to enjoy lifelong improvements to their smile and oral health. To find out if you’re a candidate, please contact Dr. Paul Sussman and Dr. Meredith Pogal or call 585-227-4390 today to arrange your free implant evaluation. Our office is located at Greece Ridge in Rochester.